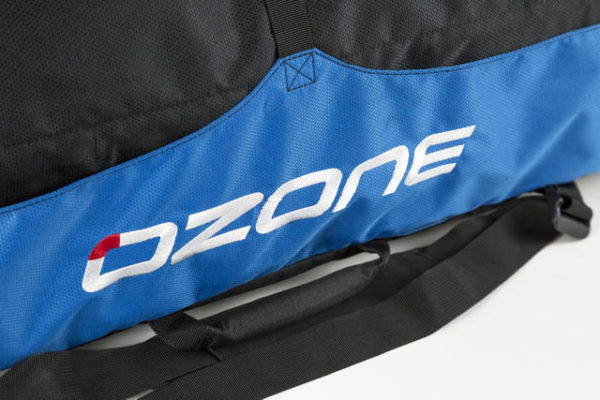 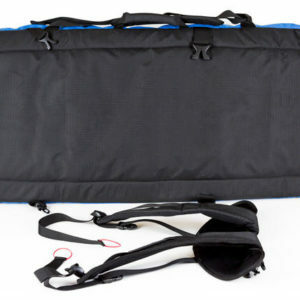 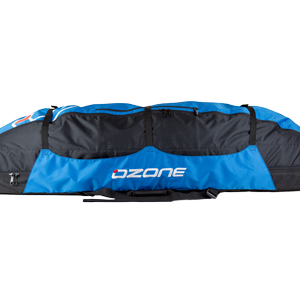 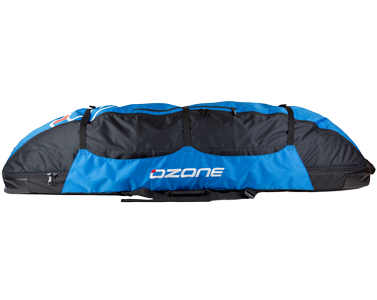 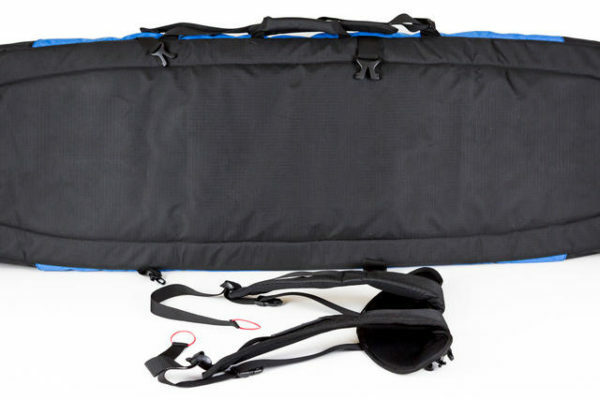 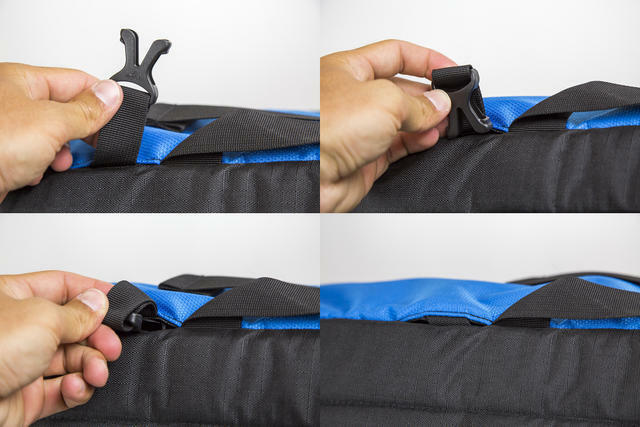 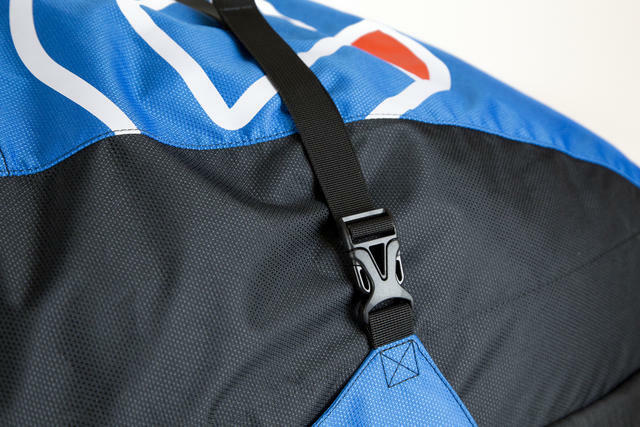 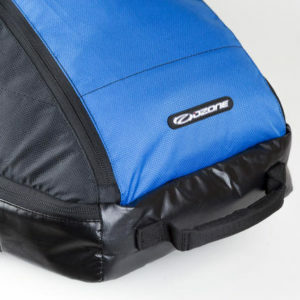 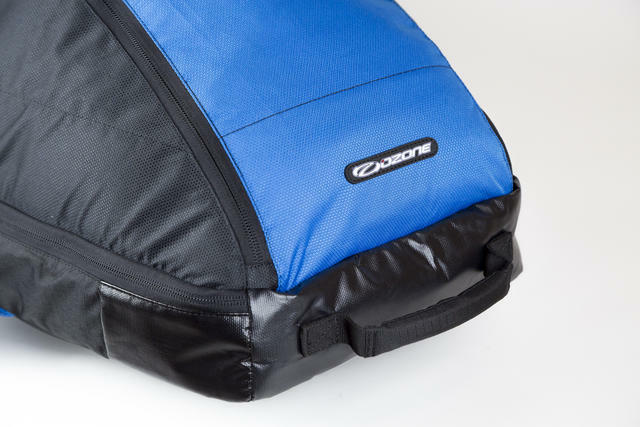 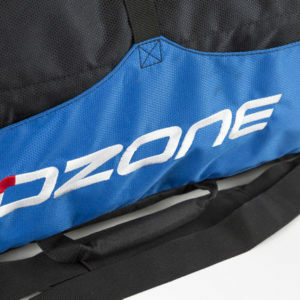 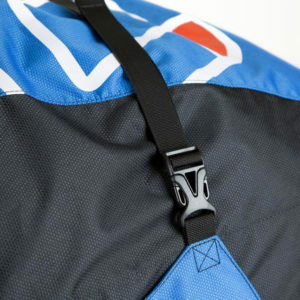 The zip pocket inside the top compartment keeps your fins and screws safe if you decide to remove them on long hauls. 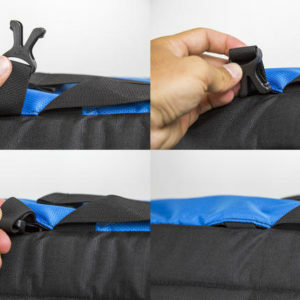 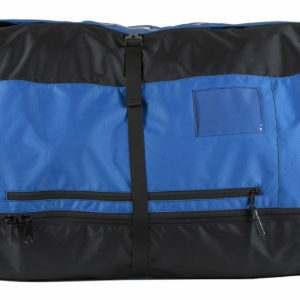 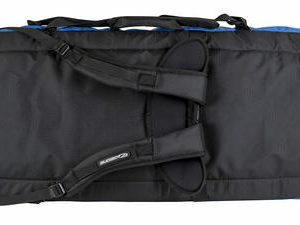 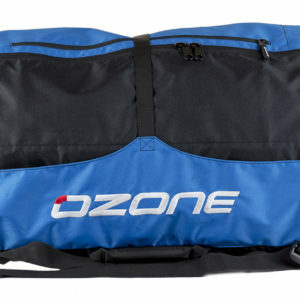 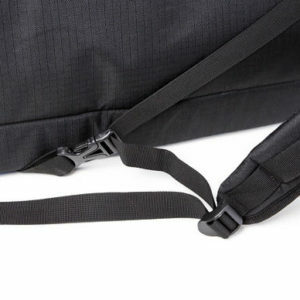 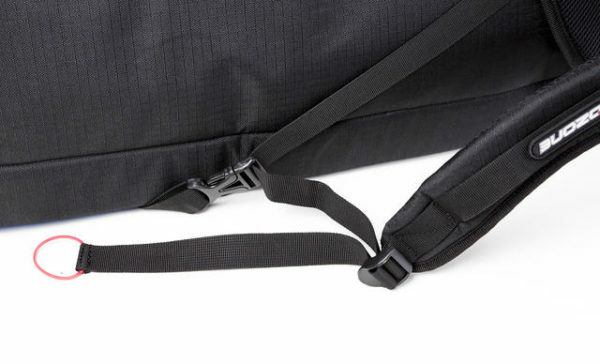 A large zip pocket on top of the bag makes it easy to access travel documents, maps or your wind-meter without having to open the main bag.All the buckles and straps can be tucked away when they are not in use to avoid any damage to them if they get caught during unwieldy airport baggage handing. 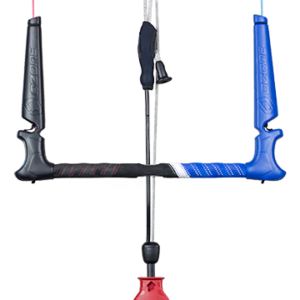 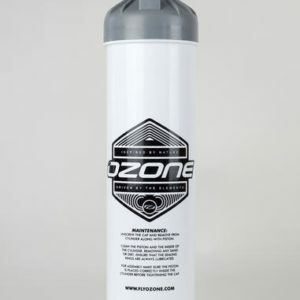 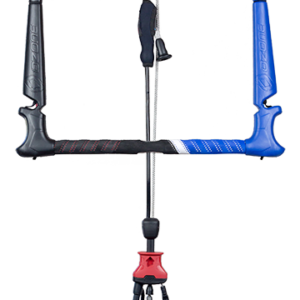 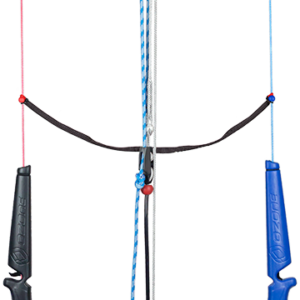 Both tips are protected by the addition of extra scuff resistant material.